Professor Marek Kornat from the history institute at the Polish Academy of Sciences and the Cardinal Stefan Wyszyński University explains how Poland wanted to contain Hitler. The First News (TFN): A few days after April 7, 1933, when Adolf Hitler seized power in Berlin, German Foreign Minister Konstantin von Neurath said that Poland was considering a preventive war against the Third Reich. Marek Kornat (MK): Yes, Neurath expressed his concerns about Piłsudski's initiative. This one appeared in the spring of 1933 and we have a lot of premises which prove that this was the case. One of the leading ones is a letter from Anatol Muehlstein, a counsellor at the Polish embassy in Paris, to Józef Beck, the Polish foreign minister. In it the author mentioned persistent rumours spreading across Europe about such a preventive action being planned by the Poles. TFN: But there were more premises hinting that Piłsudski wanted to act against Hitler as early as in the spring of 33 and was looking for allies in Great Britain, Czechoslovakia and, above all, France? MK: Yes, we assume that Marshal Piłsudski sent several emissaries to France. 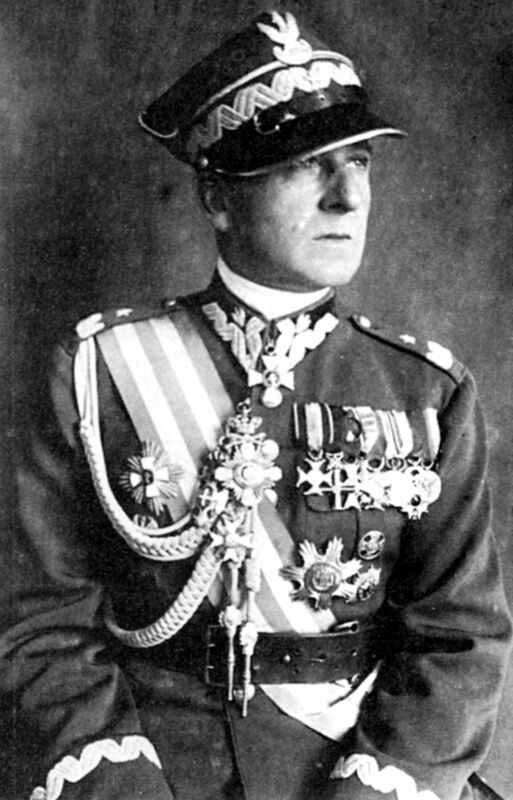 One of them was Bolesław Wieniawa-Długoszowski, another, most probably, Senator Jerzy Potocki. It is also their names that appear on documents available to historians. However, Piłsudski's initiatives failed. The results of exploratory talks in Paris were negative and no further steps have been taken. 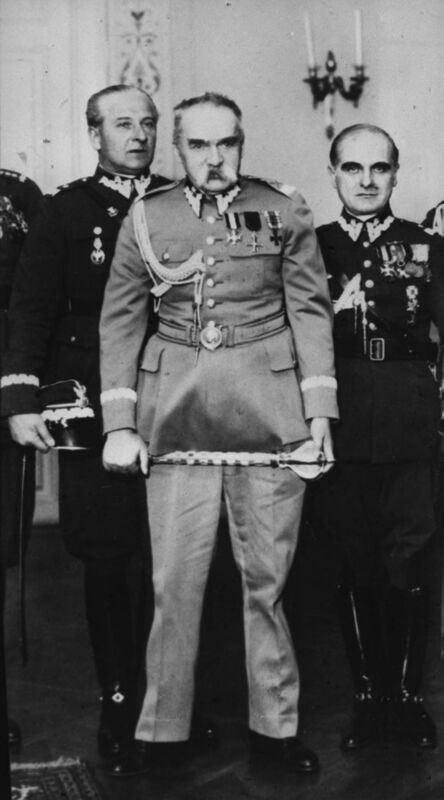 It is also worth mentioning that diplomats from other countries, such as Belgium, Austria and Italy, presented information to their governments that Marshal Piłsudski was considering a preventive strike. 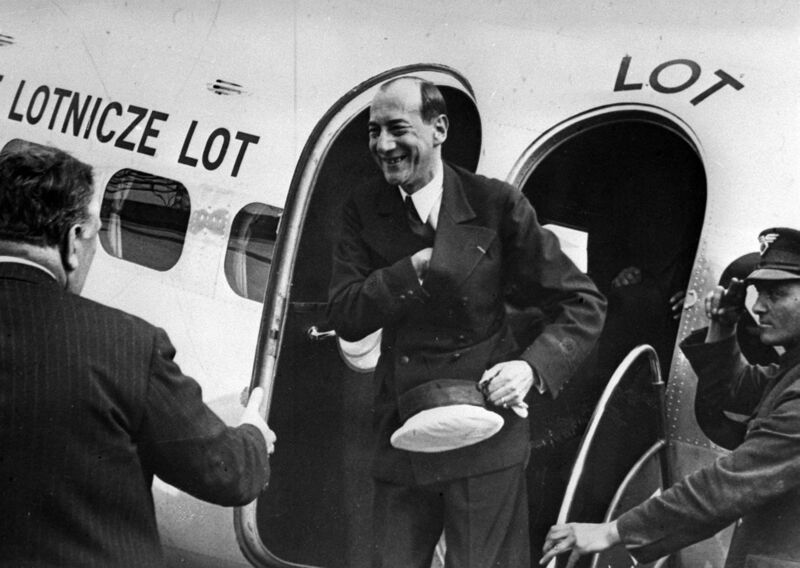 TFN: Well, the then Polish ambassador to Paris, Juliusz Łukasiewicz, as the records of his conversations from 1937 show, referred to the fact that France rejected the Polish proposal of a preventive war. This also indicates that the Poles were considering a strike against Hitler? MK: Precisely. We learn about it from the files of French Intelligence Agency (Deuxieme Bureau) that clearly indicate that Ambassador Łukasiewicz was a proponent of this initiative. He is believed to have discussed it with French politicians in Paris in 1937. And the document describing the event was published by, Henryk Bułhak, a historian and well-known specialist in Polish-German relations. TFN: He is not the only historian who has tried to prove that Piłsudski wanted to stop Hitler in 33? MK: Exactly. The German-American historian at Yale University, Harald von Riekhoff, has also put forward the thesis that such a preventive war initiative existed and supported it with the fact that it was widely rumoured in the press of that time, both in Berlin and Warsaw. TFN: And Lewis Namier also had no doubts about Marshal Piłsudski’s attempts to mobilise Poland and France against Nazi Germany? MK: Lewis Namier (Bernstein-Namierowski), a Polish Jew, professor of several universities in England and, earlier, an advisor to the Foreign Office in London, claimed that Marshal Piłsudski had presented the concept of a preventive war and it had been discussed in diplomatic circles. Although the term preventive war is kind of a metaphor, at least to me. 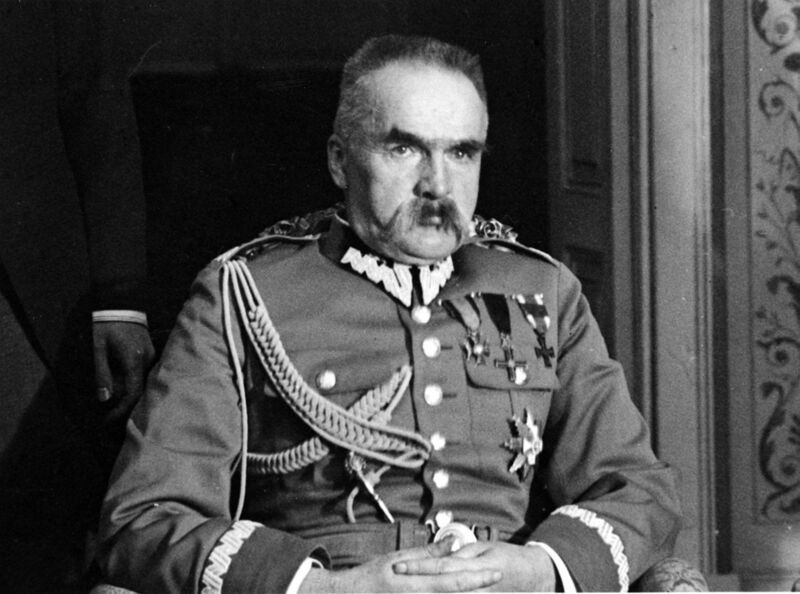 Piłsudski tried to reach an agreement with France to tell the Germans not in a hard way. It did not have to be a war in the full sense of the word, it was about a demonstration of power. And such a Polish-French demonstration of power could have caused the fall of Hitler's regime. Of course, without hard evidence no historian will say so, but a proper military demonstration could have helped topple the Nazis. TFN: Why didn’t the French listen to Piłsudski? This could have changed the course of history? MK: As a result of the weakening that affected France after the First World War and the great economic crisis there was no mood and public consent for any military action. It is difficult in a democratic country to convince a society to start an aggressive war, because a preventive war is also an aggressive one. That was the case in France, contrary to Poland, where – with Piłsudski exercising dictatorial authority - it would have been easier to get wide support to the idea. And at the beginning of 1933 Piłsudski felt such a need, because Hitler's intentions of attacking Poland were noticeable. But only a few months later the relations were altered. In May, in an interview with the Polish High Representative, Hitler stated that all treaties should be respected. And it was on Piłsudski's initiative that a non-aggression pact was signed in Berlin on January 26, 1934.